NACM offers a variety of discount programs for members. Read about these great programs below. 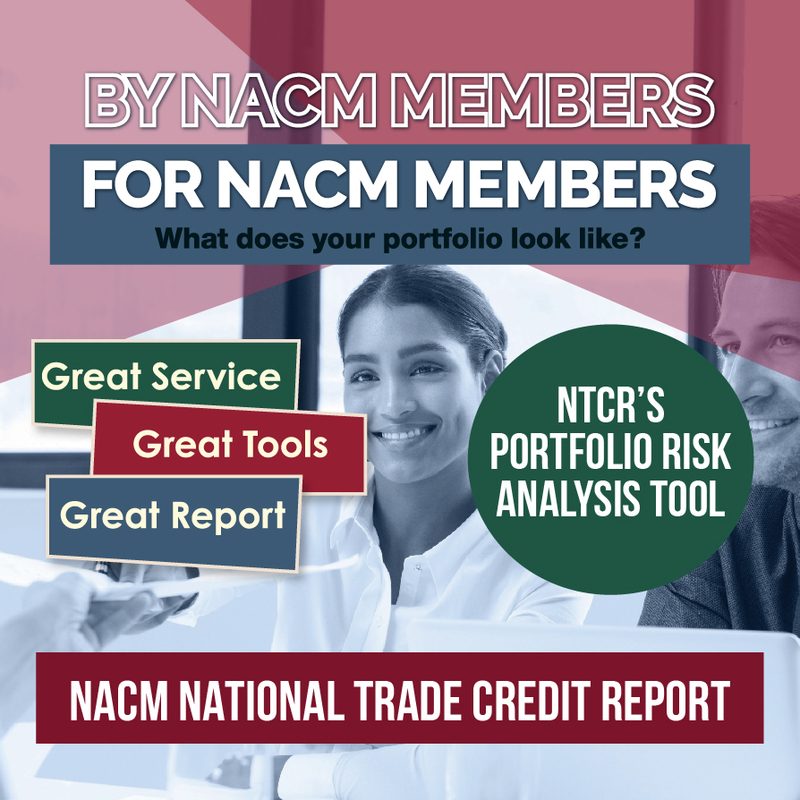 Want to learn more about the benefits of an NACM membership, click here. Become a member to take full advantage of these programs and so much more. What would you do with more time & money? To build and grow the business you dream about, you need the time and money to focus on things that are going to move your forward, like innovation, sales and service. You need to work more efficiently, so you can allocate resources more efficiently. Your NACM UPS® Savings Program can help you do that. Save up to 34%* on shipping. Open or link your NACM UPS Savings account to receive discounts and call 1-800-MEMBERS to take advantage of UPS Smart Pickup® service free for one year. UPS Smart Pickup® service uses innovative technology to automatically arrange a pickup only when you have something to ship. Minimize financial setbacks with insurance through UPS Capital Insurance Agency, Inc. by protecting shipments from the time they leave your facility until your client receives them. Print and produce a wide variety of marketing materials with professional results. To grow your business you need to promote your business. And you can count on The UPS Store® to help you look good. Includes the Easy Direct Mail tool which takes out all of the guesswork and complexities with direct mail marketing. The UPS Store provides members with quick, affordable and effortless digital printing solutions with easy online ordering and expert customer service. Call: 1-800-MEMBERS (636-2377) M-F 8 a.m. - 6 p.m.
*Visit www.savewithups.com/nacm for specific services and discounts. Because you are an NACM member, you could be eligible for a special membership discount on GEICO auto insurance. In addition to your special membership discount, you'll also receive 24-hour service online or by phone, as well as efficient and fair claim handling. To complete your free, no-obligation rate quote, simply visit www.geico.com/disc/nacm or call 1-800-368-2734 to speak with an agent. Be sure to mention that you are a member of NACM to be eligible for the special discount. Already a GEICO customer? Let a GEICO representative know that you are an NACM member so they can add that information to your policy. The National Association of Credit Management’s Member Conferencing Program from InterCall® is ready to help your business save time and money with world class conferencing solutions from simple audio-conferencing to cutting edge web-conferencing platforms such as WebEx® and Adobe Connect®. You will receive exclusive member pricing on both audio and web conferencing. There are no contracts to sign or minimum spending requirements, so sign up today! And now, NACM members have access to Microsoft Office 365, which delivers the power of cloud productivity to your business. Office 365 is a flexible per user/per month subscription service with a number of plan and service options. Call the Member Conferencing center at 1-800-MEMBERS (636-2377) from 8 AM - 8 PM EST or click here to enroll.